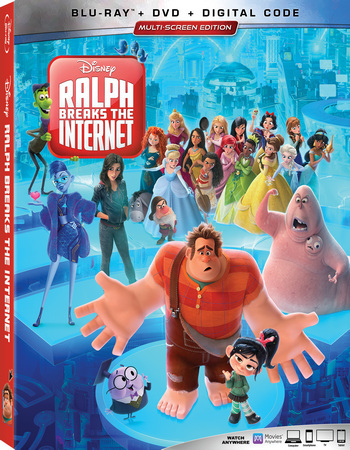 Storyline: Six years after the events of “Wreck-It Ralph,” Ralph and Vanellope, now friends, discover a wi-fi router in their arcade, leading them into a new adventure. 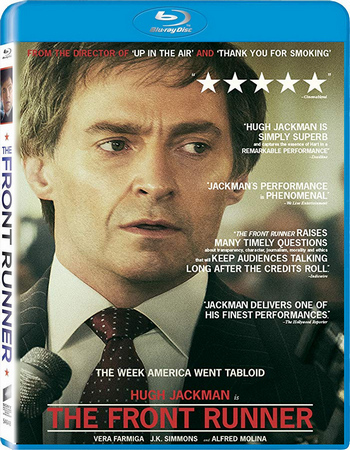 Storyline: American Senator Gary Hart’s presidential campaign in 1988 is derailed when he’s caught in a scandalous love affair. 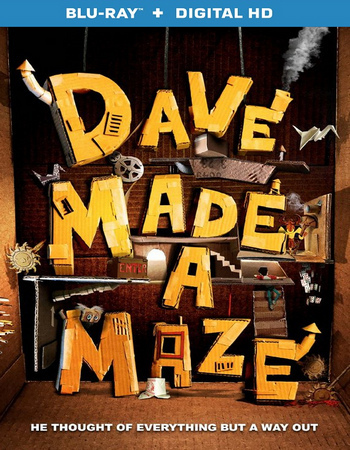 Storyline: Dave, an artist who has yet to complete anything significant in his career, builds a fort in his living room out of pure frustration, only to wind up trapped by the fantastical pitfalls, booby traps, and critters of his own creation.